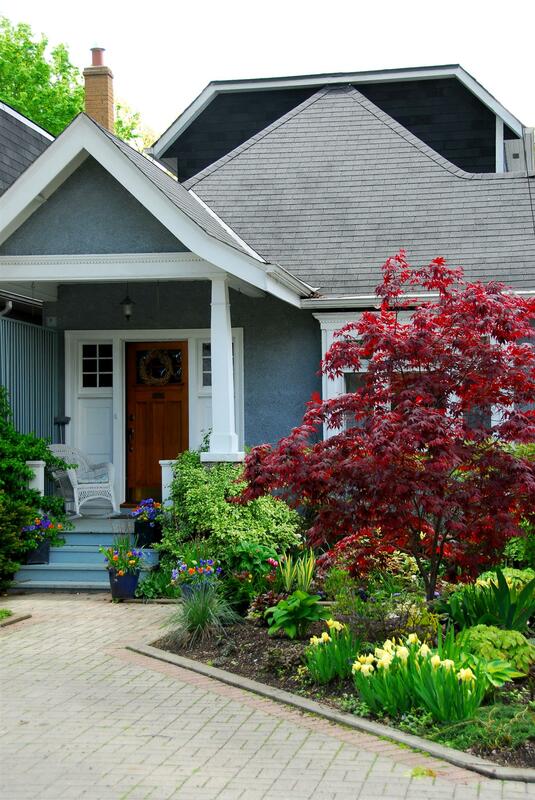 The first sector to show slowing is the high-end home market. Because of “over-personalized” big-ticket properties, the pace of house auctions nationwide has surged. Low interest rates are the only continuing positive trend of the housing market. Low rates average now less than 6 percent for 30-year fixed-rate loans, the lowest since the 1960's. Looking to Sell or Buy a home in the SF Bay Area? Feel free to call me, I'm happy to answer any questions you might have. I'm a full-time, full-service Realtor with 15 years experience. Contact me for a free comparative market analysis on the value of your home today!